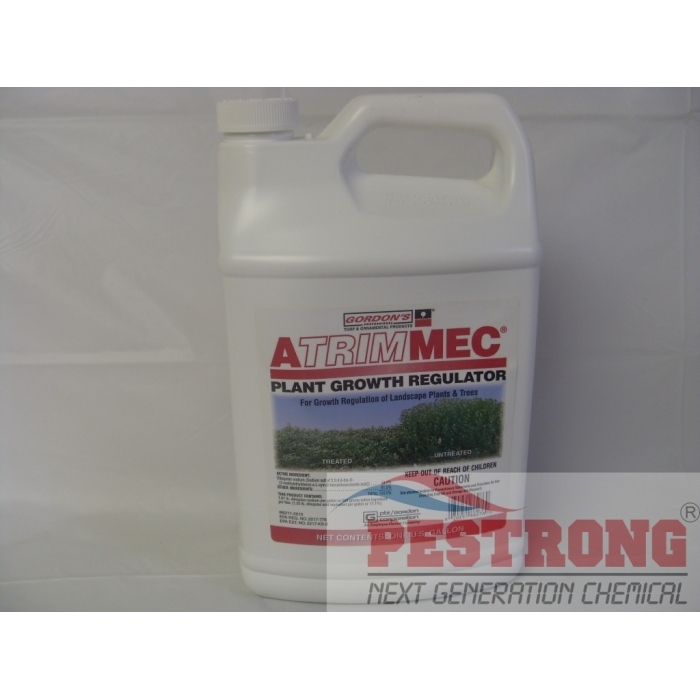 Where to Buy Atrimmec PGR, Atrimmec Plant Growth Regulator - Qt - Gal - $99.95 for Sale with Fast Free Shipping! 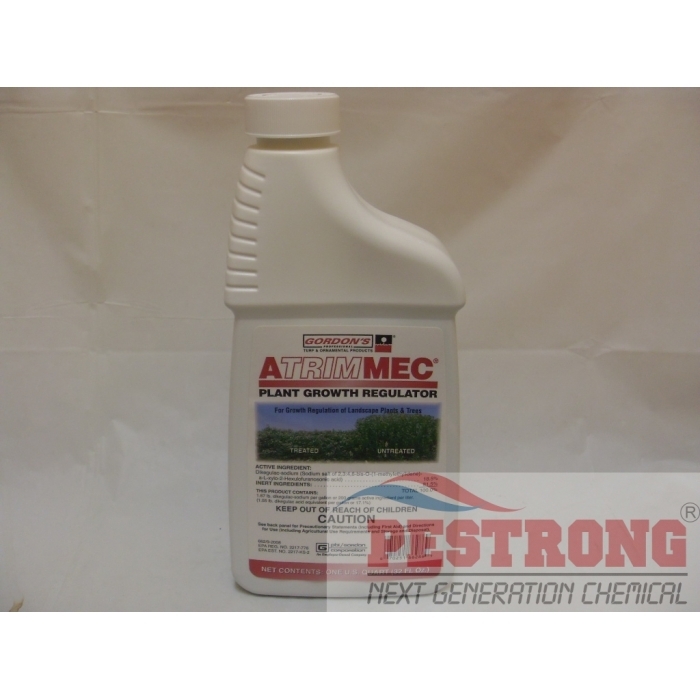 Atrimmec Plant Growth Regulator - Qt - Gal works by blocking the plants hormones that stimulate growth and can be applied as a foliar spray. By buying this product & leave product review you can collect normally 31 reward points as a voucher of $3.10(1%). 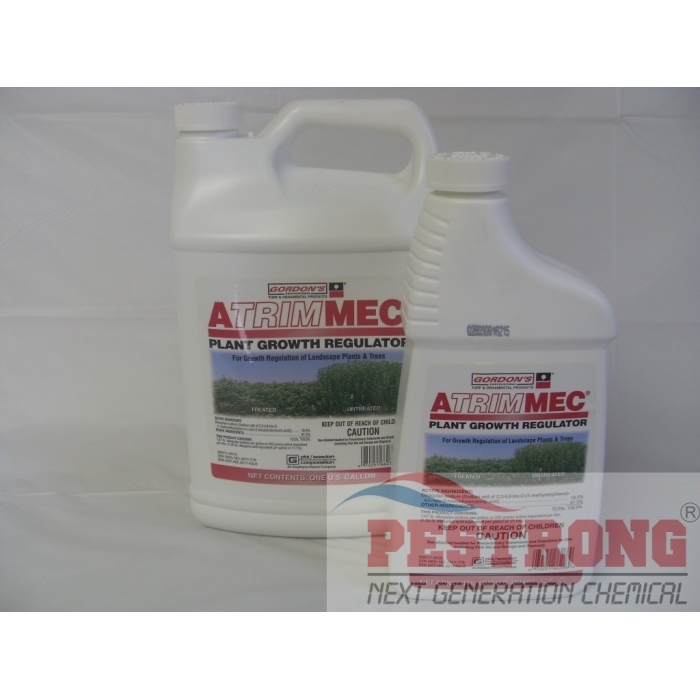 Atrazine for St. Augustine Weed Killer - Qt.. Applied as a foliar spray, it is absorbed by the leaves and transferred to the shoot tips where it interrupts apical dominance and temporarily stops shoot elongation. Now you can cut trimming and pruning labor in half. One trimming and one Atrimmec application can last the entire season on many plants. Atrimmec enhances the appearance of ornamentals by promoting branching, giving shrubs and bushes a fuller, more compact uniform shape. It can also replace hard pinching in nurseries and greenhouse florist quality production. A systemic plant growth regulator spray-applied to retard growth of hedges, shrubs, trees and groundcovers. A surfactant is present in this product no additional adjuvant is needed for foliar application. However, when bark banding or soil drenching a 100% organosilicone surfactant is necessary. Reduces trimming, pruning and clean-up maintenance by 50% or more. In many areas, one trimming and treatment controls growth all season long. Keeps plants the way you trimmed them longer — whether you trim for a formal appearance or natural shape. Enhances appearance of ornamentals by promoting branching, giving shrubs and bushes a fuller, more compact, uniform shape. Groundcovers establish sooner, producing denser cover without encroaching on driveways, walks and walls. Can also reduce unwanted flowers and fruit on ornamental olive trees, glossy privet, multiflora rose and Japanese holly. It works great. I am happy with this.